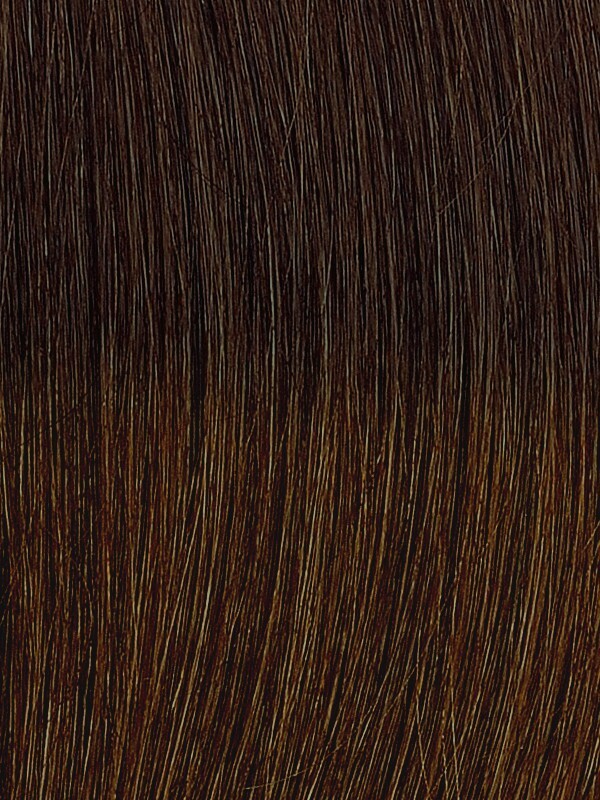 For this particular tone of ombre clip-ins, we have chosen to blend two types of brown shades – classy, suave darkest brown from the roots, which merge with cool, hip medium brown from mid-shaft to the tips. Beautiful shine and smooth texture. 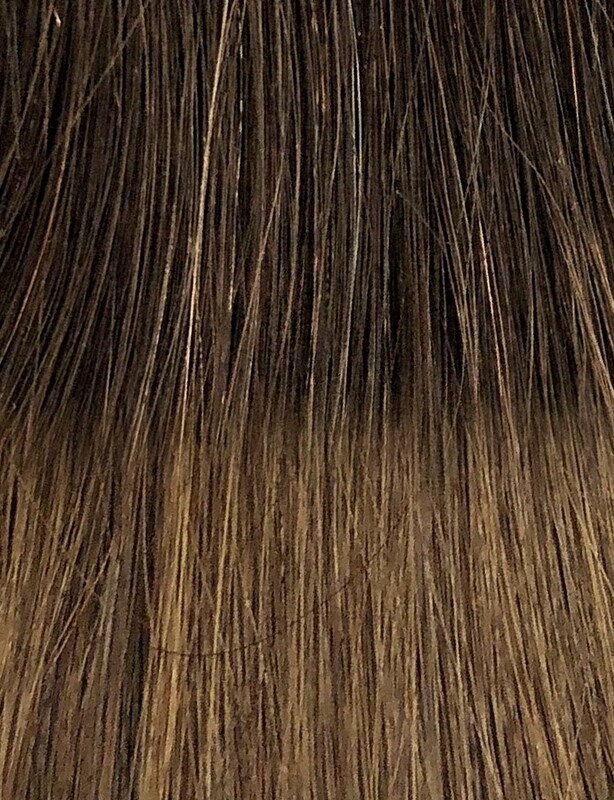 The lovely effect of these ombre extensions is accomplished by the famous balayage technique that is applied on more the surface, without being saturated through the section till the very ends. Unlike other methods, there is no foil or meche used for the highlights – it is done purely by hand, which makes it bespoke in a sense and matches your skin tone perfectly to light up your features so you look amazing. This shade is alluring and since the strands are in one direction, you don’t have to deal with knots or tangles. I wouldn’t necessarily call myself an expert in hair extensions, but I’ve definitely tried my share of them, from permanent ones to clip-ins, in different weights and colors. Although I was a bit reluctant when it came to buying these online at first, the moment I opened it I knew I had made the best decision possible. quality of the hair. I did plenty of research before deciding on this particular option and I even sent Monica a picture of my color so she could tell me what to choose. The results are amazing. I got more hair that I had imagined and it matches my color perfectly, I can’t even begin to tell you how thrilled I am about this! This website is really professional and I highly recommend their products.